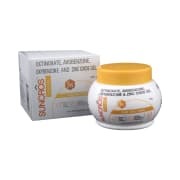 Suncros Aqua Gel Spf 26 is non-greasy water resistant sunscreen and is used to protect skin from UV radiation. Helps combat the harm done by sunrays. 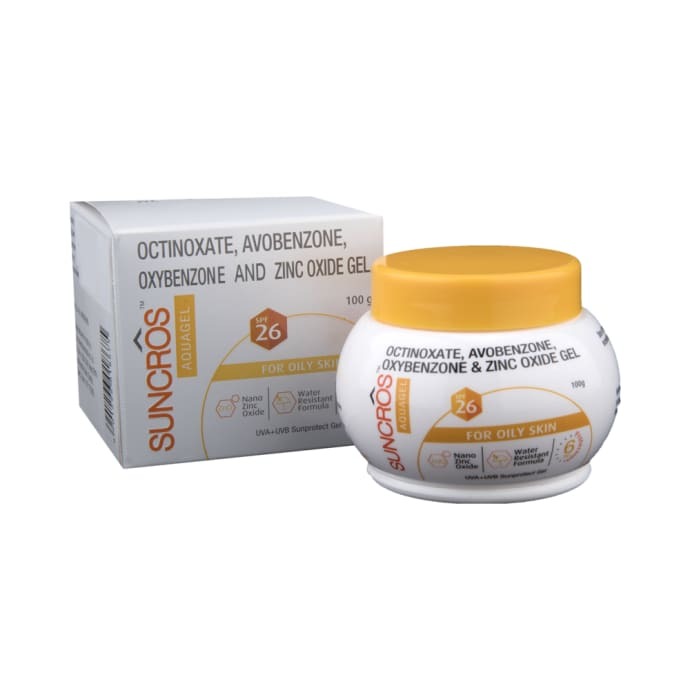 A licensed pharmacy from your nearest location will deliver Suncros Spf 26 Aqua Gel. Once the pharmacy accepts your order, the details of the pharmacy will be shared with you. Acceptance of your order is based on the validity of your prescription and the availability of this medicine.